Game of Thrones Season 7 Premiere Spoilers: Will it Be the Coldest Winter Yet? “Game of Thrones” Season 7 Premiere Spoilers: Will it Be the Coldest Winter Yet? The most awaited show of the summer will soon be gracing our television sets. Yes, we are talking about Game of Thrones. Season 7 of Game of Thrones will premiere on July 16, 2017. With that in mind, take a look at some Game of Thrones season 7 spoilers to be prepared for what to expect this season! One show that has taken the world by the storm is Game of Thrones. Fans of the HBO hit set aside their Sunday nights for the best way to end their weekends. 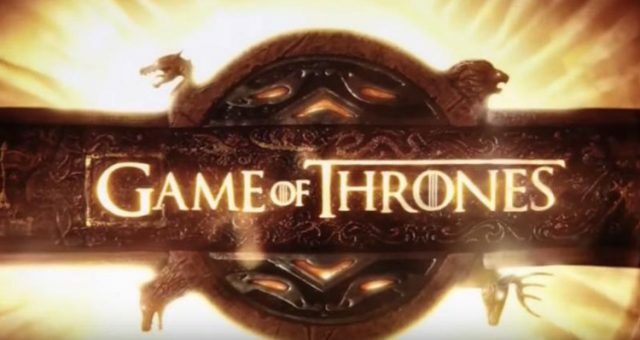 People all over the world cannot stop talking about potential Game of Thrones premiere spoilers. 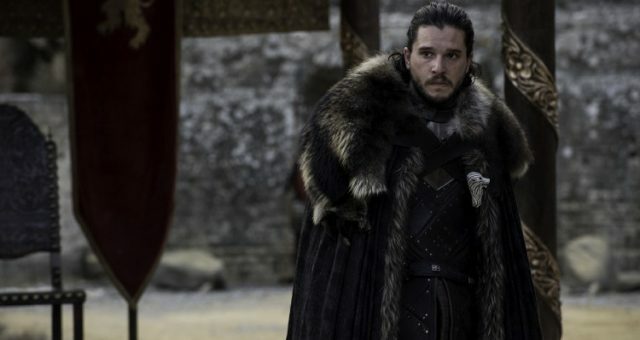 With the season 7 premiere right around the corner, social media is abuzz with speculation of what this season might bring. 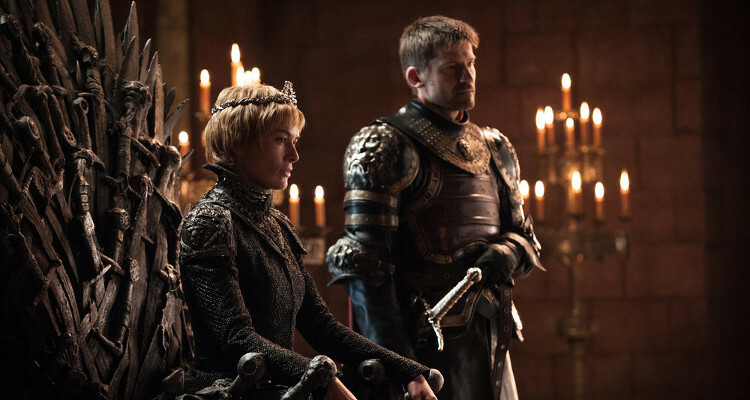 Before the newest season premieres on July 16, we thought it was time to look into some Game of Thrones Season 7, episode 1 spoilers. 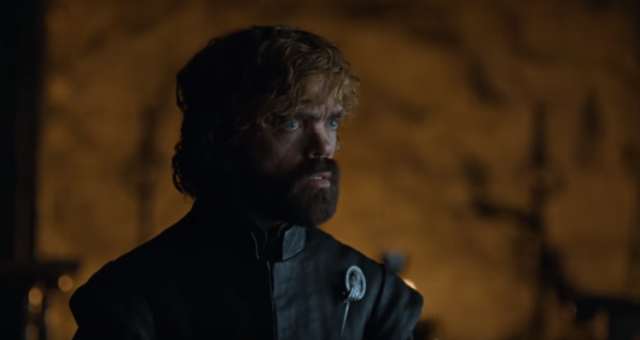 Of course, we all watched both Game of Thrones season 7 trailers that dropped earlier this summer, and have already drawn some theories as to what we believe might happen. After all, with so much going on, sometimes the wait can be too long! Though there were leaked spoilers, not all of them are true. Especially since it was recently revealed that at least 15 hours of fake scenes were filmed to thwart the paparazzi. Game of Thrones season 7 has been highly awaited as winter is finally here, and two of our favorite characters could very well start working together. If you do not think you can wait until Sunday night to know what happens, keep reading for some Game of Thrones season 7 premiere spoilers. Earlier this week, Kit Harington stopped by Jimmy Kimmel Live! to give us more than just a hilarious audition reel. He also broke the news that some of the leaked Game of Thrones season 7 pictures were actually from fake scenes that took at least 15 hours to film. With that in mind, it might be difficult to separate the real spoilers from the fake ones, but that will just make watching the premiere that much more exciting! The first episode of the season is titled “Dragonstone.” Does that mean we will get to see Daenerys’ journey to King’s Landing? Viewers will also get to see an epic battle that promises to be bigger and better than the one last season. 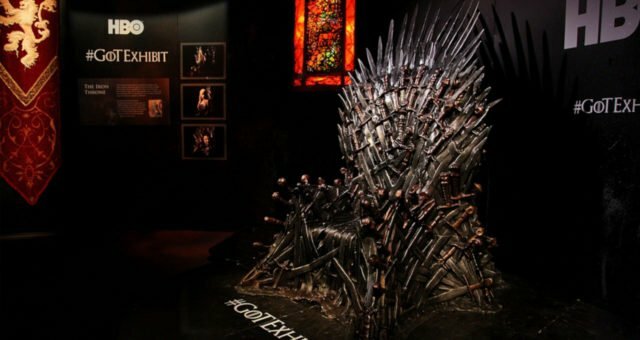 We might also get to see a battle of the women, with speculation that Cersei Lannister and Daenerys Targaryen will fight it out for the Iron Throne. It has also been said that Walder Frey, whose death at the hands of Arya Stark had fans cheering, will somehow make an appearance. 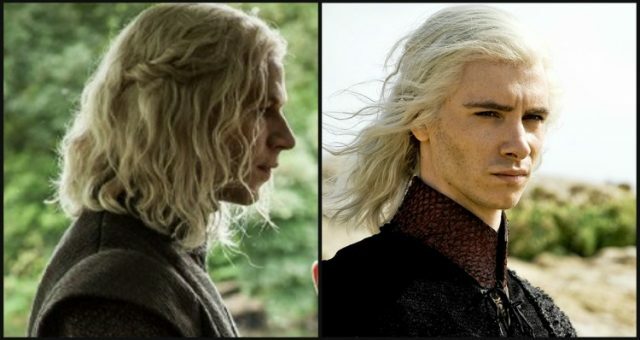 His resurgence is rumored to be a factor of Arya’s face borrowing in season 6. 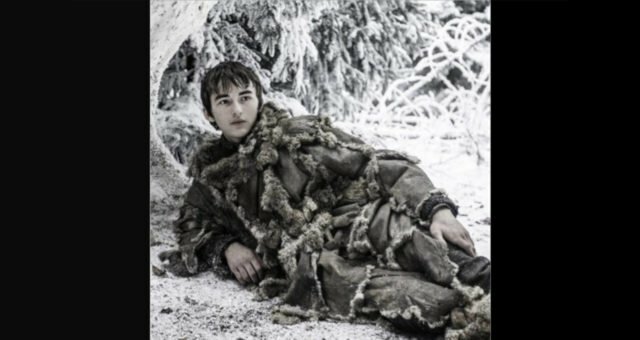 It has also been predicted that Bran Stark will finally head home and reunite with Sansa and Jon.